The 6th Asian Single Port VATS Symposium (ASPVS) will be held at the Enrique M. Garcia Auditorium, Lung Center of the Philippines, Quezon City, Philippines on 23 to 24 March 2018. It is hosted by the Philippine Association of Minimally Invasive Surgeons (PAMITS). We have prepared a full day of didactics featuring the world’s foremost authorities on Single Port VATS. 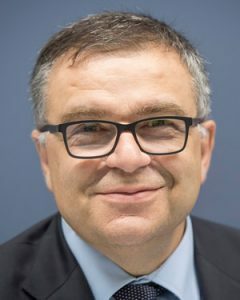 Plenary speaker is PROF. GAETANO ROCCO, Director of Thoracic-Pulmonary Department, National Cancer Institute, Pascale Foundation Naples, Italy. 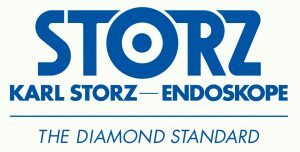 DR. DIEGO GONZALEZ-RIVAS who is the globetrotting advocate of Single Port VATS will share with us the current state and future direction of the technique. DR. CALVIN NG and Dr. ALAN SIHOE who started the ASPVS will deliver lectures during the meeting. We will have live VATS cases on 24 March which will be beamed to the venue. 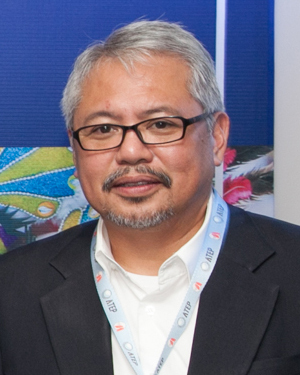 JOSE LUIS J. DANGUILAN, M.D. ANTONI O B. RAMOS, M.D. FED ERICO C. SANCHEZ, M.D. After completing a year working in Santiago University Hospital joined the faculty at Coruña Hospital and is currently Thoracic Surgeon in Coruña University center and an active member of lung transplantation program. He is the head of minimally invasive thoracic surgery Unit working at Coruña hospital, USP institution, San Rafael hospital and Modelo medical center. 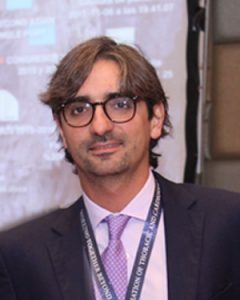 Dr Gonzalez Rivas serves on several editorial boards and is active member organizing the annual meeting of Spanish society of thoracic surgery (SECT) and collaborate with educational activities of European Society (ESTS). He is a board European certified surgeon since 2010 (FECTS). He is specially dedicated to minimally invasive thoracic surgery (VATS). He was pioneer surgeon in the world performing uniportal VATS lobectomies and he has published several papers describing this procedure and the results in the most important medical journals. Graduated from Medical School, and acquiring his PhD degree in the Medical Research Institute in National Taiwan University, Prof. Lee is now the chief and professor of surgery in the Thoracic Surgical Division of Surgical Department in National Taiwan University Hospital. 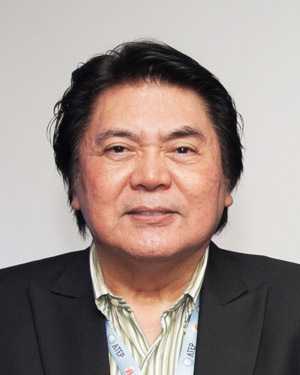 He is one of the important pioneers in the development of minimal invasive surgery in thoracic space in Asia. He possesses comprehensive understanding of both surgery development and medical environment of Taiwan. He is deeply devoted in development and education of minimally invasive thoracic surgery especially in the complex procedures including minimally invasive esophagectomy, robotic surgery or peroral endoscopic myotomy (POEM). He also actively participates in the editorial or review board in many distinguished international medical journals and has published more than 100 scientific papers. 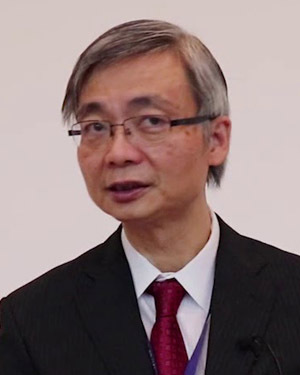 Elected as secretary in general of the thoracic society in 2013, he voices for the society to the government sector , policy makers, the patients and other healthcare stakeholders and led the education of study for surgery in Taiwan. Due to his achievement in surgical spaces and thoracic education, he is now frequently invited for the lectures to share and to shape the future the thoracic surgical field. specialist in thoracic surgery. He is a pioneer of robotic surgery for lung cancer in Japan. 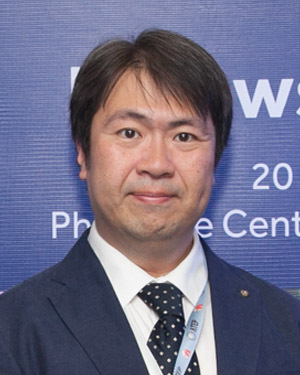 Currently, Dr. Suda is an Associate Professor in the Department of General Thoracic Surgery at Fujita Health University Hospital located in Toyoake, Japan. Takashi Suda is a graduate of Fujita Health University. He received training in Thoracic Surgery at Fujita Health University Hospital. He was a Research Fellow in G. Alexander Patterson’s laboratory at Washington University from 1998 to 2001. After completing years working in Washington University joined the faculty at Fujita Health University Hospital and is currently an Professor in the Department of Thoracic and Cardiovascular Surgery at Fujita Health University located in Toyoake, Japan. His specialty is a minimally invasive surgery for lung cancer and mediastinal tumor. 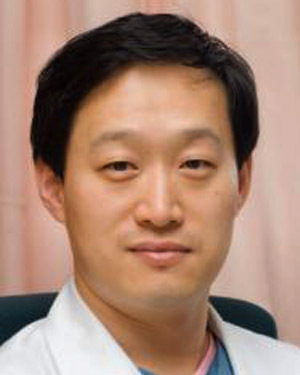 He conducted clinical research regarding the application of Video assisted thoracic surgery (VATS) and robot-assisted surgery, and assertively establish new surgical techniques. He started using VATS to treat primary lung cancer in January 2004 and to treat thymoma in 2005. He was one of the early Japanese advocates of video assisted surgical techniques to treat primary lung cancer and thymoma. In 2007, He devised VATS to treat malignant mesothelioma, which has become a societal problem, and was the first to be successful in the world. He performed the da Vinci robotic surgery for the lung cancer patient in 2009. It was the first case in Japan. 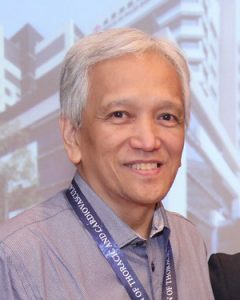 In 2012, He developed single-incision thymectomy using a subxiphoid approach, which is thymectomy performed through a single 3-cm long incision in the abdomen to treat thymoma and myasthenia gravis. In addition, in February 2014, He devised a method for using a subxiphoid approach with a da Vinci robot to perform thymectomy. All of these important innovations have been described in an excellent series of manuscripts authored by Dr. Suda. He is an innovator in surgical management of lung cancer and diseases of the thymus. a clinical researcher and thoracic surgeon. He graduated from Nippon Medical School and is a clinical professor of division of thoracic surgery at Nippon Medical School Chiba Hokusoh Hospital. He is a frequent speaker at several medical conferences related to the operative procedure of thoracoscopic surgery and clinical research on thoracic surgery. He is the investigator of a study assessing the less-invasive effects of thoracoscopic surgery and of a study on an oncoprotein, tumor suppressor gene maspin in non-small cell lung cancer. 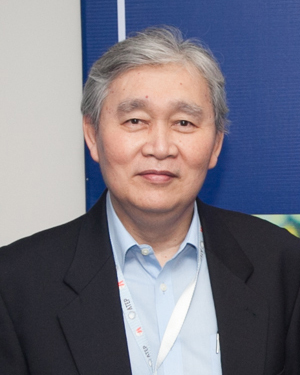 He has multidiscipline achievements on myocardial ischemia and cell adhesion molecules, matrix protease and tumor neovascularization relevant to cancer development and invasion. He also introduced a new method “video-assisted thoracoscopic thymectomy with lateral thoracotomy for stage II and III thymoma”. Hirai recieved some honors and awards including a Maruyama Memorial Grant,, Kato Memorial Bioscience Grant and Grant-in Aid for Scientific Research. 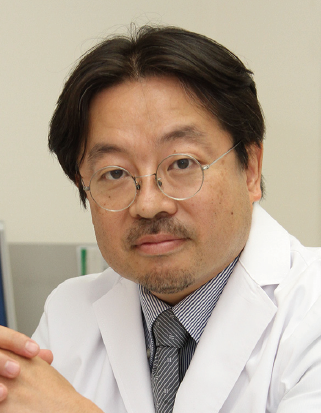 Hirai is a councilor and supervisory doctor of the Japanese Thoracic Association for chest Surgery, Japan Surgical Society and a member of International Association for the Study of Lung Cancer, and a member of American Association for Cancer Research. 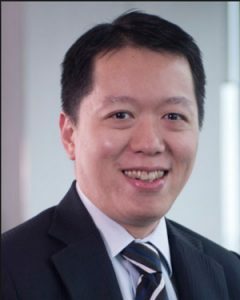 Juwei Mu, is currently the Associate Director of Department of Thoracic Surgery, Cancer Hospital, CAMS. 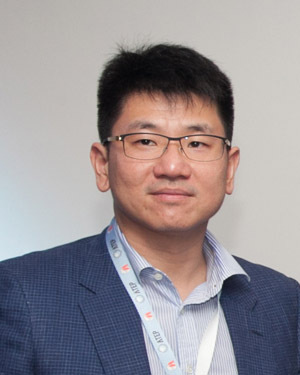 He is also the Professor in Oncology and Thoracic Surgery as well as the Master Tutor and Doctoral Supervisor in Peking Union Medical College. Mu received his Bachelor’s Degree in Clinical Medicine from China Medical University (1983~1988), and later obtained his Master Degree in Oncology (1990~1992) and Medical Degree (2012~2014) from Peking Union Medical College. Mu completed his residency in Cancer Hospital, CAMS (1988~1994). And he has worked there through his career as an Attending Doctor, promotion to an Associate Professor and now a Professor and the Associate Director in Department of Thoracic Surgery, Cancer Hospital, CAMS. Mu is a recognized expert in Thoracic surgical oncology with a wide range of research areas in Multidisciplinary treatment of thoracic tumor, Gene therapy of malignant tumors, Standard diagnosis and treatment of lung cancer and esophageal cancer and Video assisted thoracic surgery for lung cancer, esophageal cancer and mediastinal tumors. Mu has also joined many medical organizations of his expertise. He is the Vice Chairman of “Thoracic oncology branch of China International Exchange and Promotive Association for Medical and Health Care”. Besides, he is the Committee member of “Expert Committee on standardized diagnosis and treatment of lung cancer in the Health and Family Planning Commission” and “Expert Committee on standardized diagnosis and treatment of cancer in Beijing Quality control center”, etc. In addition, Prof. Mu has actively participated in some importance projects, publications of articles and editing books. Convention materials and certificate of attendance. First 100 registered participants (nurses) will be accepted. A notification would be send via email to confirm your application. If you fail to receive it, please contact the PAMITS Secretariat. It is our pleasure to invite you to participate in the Video-Based Education Program of the APSVS. This video session is open to all registered participants with Single port VATS cases that nearly necessitated an open surgery due to either the complexity, technical difficulty, anatomic variations or in the management of intraoperative complications. This is your chance to interact with our renowned panel of experts as well as practitioners of single port VATS from all over the world. Submitted videos will be screened and reviewed by a technical panel within the Scientific committee of the APSVS for relevance and compliance to the technical requirements. Accepted videos will be played repeatedly at the the video room through out the symposium and it will likewise be presented orally to the expert panel at the ASPVS Video symposium on March 24, 2018. The official language of 6th ASPVS 2018 is English. Seda Vertis North now open as the most prestigious landmark in Quezon City. 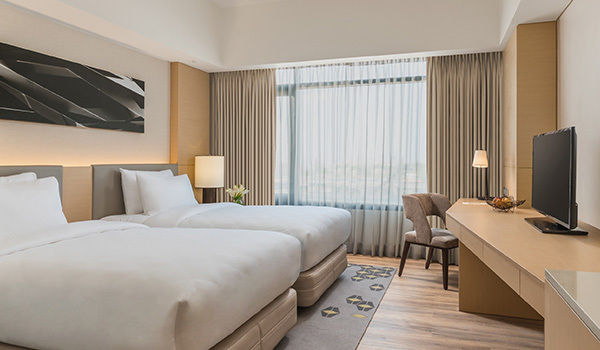 The 438-room hotel is the biggest in the area, showcasing stylish accommodations, exquisite flavors and grand banquet and meeting venues in the heart of the city’s new center for business and leisure. Approximately an hour-and-a-half’s drive from the Ninoy Aquino (Pasay) and Clark (Pampanga) International Airports, it is also just a few steps to Vertis North and Trinoma Malls with their range of international fashion brands and home-grown dining outlets. 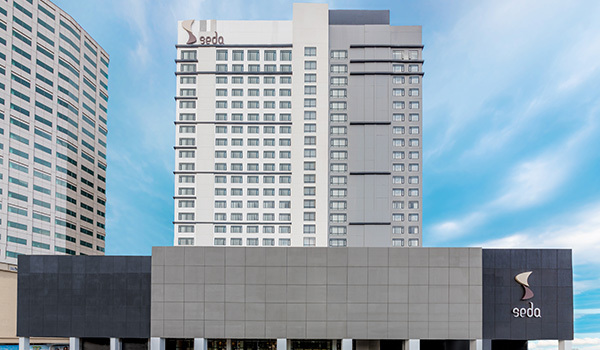 Seda combines its upscale facilities with warm, seamless service at par global standards.